I should mention that with all the product reviews I do for my series, ‘HOW DO YOU RED BEAN?‘, and with all the cookbook reviews, I just wanted to point out that I am not associated with any of the companies I review. If I am given a book or a product to review, it’s my honest thoughts on that item. I’m never told what to write and how I should write a review for something. For better or worse, it’s my thoughts. The cookbooks that I have reviewed have come out of my own collection, bought with my money unless otherwise noted in the post. I have been fortunate to receive cookbooks in exchange for an honest review. A perk for being a blogger! However, most of the reviews are from cookbooks that I’ve purchased myself. Within each of the reviews, are links that take you to Amazon.com. Those are associate links. When you click on an associate link and purchase something, I get a small credit. I use those credits to buy more cookbooks! So if you ever plan on buying something on Amazon, click through my website and I will receive credit, if you bought the reviewed book or not. Thanks! As for the red beans and rice meals I review, they are all grocery shopping purchases. When I review a package, can, bag, pouch, container, whatever, I try to link to the manufacture and offer information from their website. Buy from your grocery store or your favorite place online. I get nothing and I expect nothing. If I am sent something from a company or individual, I will note that in the story – and as always, it’s an honest review. In various published articles, I have offered links to CajunGrocer.com and NolaCajun.com for items you can purchase online, I have no association with them. I don’t receive any credits, discounts or anything. If you’re not living in New Orleans or Louisiana like me, and you need some quality Creole/Cajun goods from specialty shops – these are who I like to purchase from when I need to. They may also be a place you’d like to shop from. Those two sites seem to be the most popular, and ones I have shopped at from time to time, but if you know of any other ones, please let me know at RedBeansAndEric@gmail.com! For my red bean cooking, I mainly use Camellia brand dried red beans. I have worked with them by creating a recipe for their website along with allowing them to share my ‘How Do You Red Bean?’ articles. It has been an honor to be associated with them and I cannot thank them enough for wanting to be apart of what I am doing here – it’s very humbling. However, all the red beans I use have been purchased by me or given to me by family members as a Christmas or Birthday gift. I’ve used Camellia red beans long before they ever contacted me. The beans are just that good and they have been a New Orleans tradition since 1923! Like I said, I’m honored to be associated with them and proud to use their red beans in my cooking. 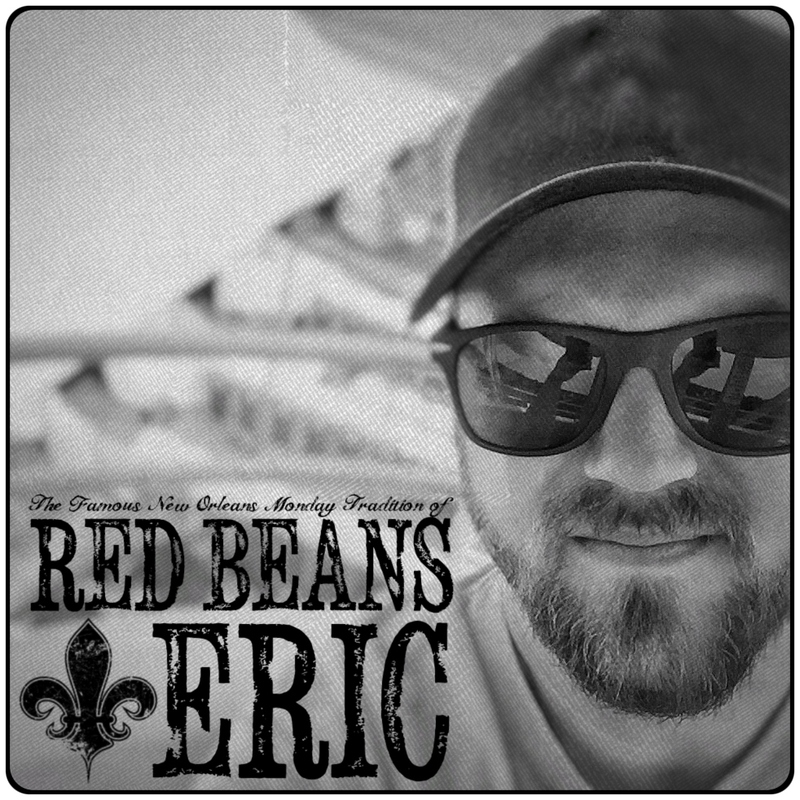 If you want a product reviewed or would like to recommend a product that I should try, you can also email me at RedBeansAndEric@gmail.com or by using the ‘Contact Us‘ page and let me know. I’m always willing to learn about new things from New Orleans. Just keep in mind that the reviews will be my honest thoughts on the product.